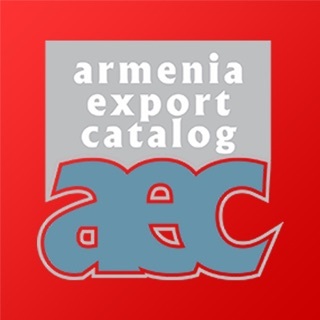 "Armenia Export Catalog" 2017-2018 is the platform where you can find the Armenian producers of service and products. With easy search engine you will find food producers, manufacturing products and also service providers in Armenia. All the Product producers and Service providers are presented their basic products and info such as the product type and specifications, production volume and export experience. All companies included in the Catalog are have their contact points so the interested parties are able to contact and check other info that they need. This platform will give you information on the opportunities to create the beneficial business relation with Armenian companies. Besides the Export & Import operations, you will have opportunity to discuss also the possible investment projects in your area of interest. For this you can apply to the companies that involved in the Armenia Export Catalog 2018, but also can contact the Armenian Marketing Association and we will be glad to guide you in this process.